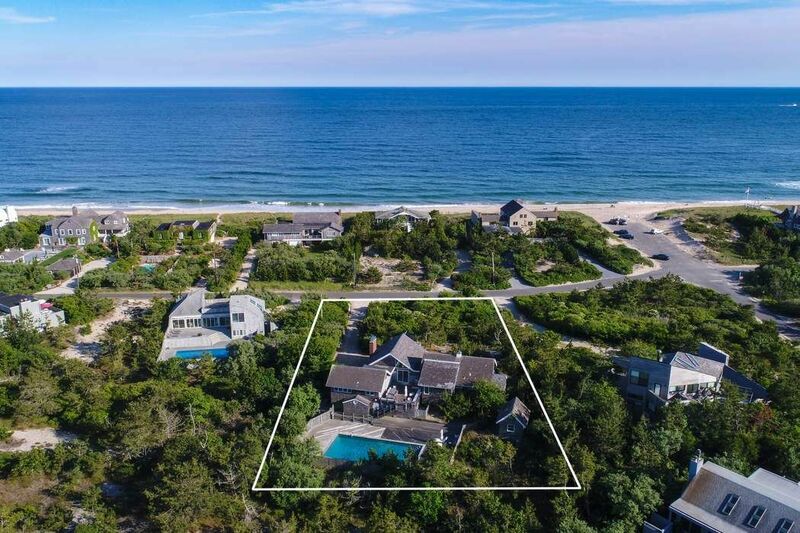 57 Marine Boulevard, Amagansett, NY 11930 | Sotheby's International Realty, Inc.
$5,900,000 4 Bedrooms2 Full Baths3,000 sq. 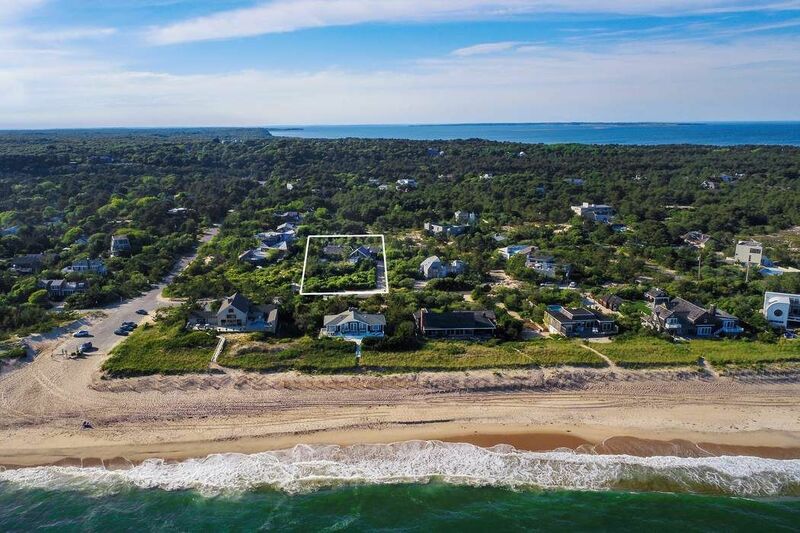 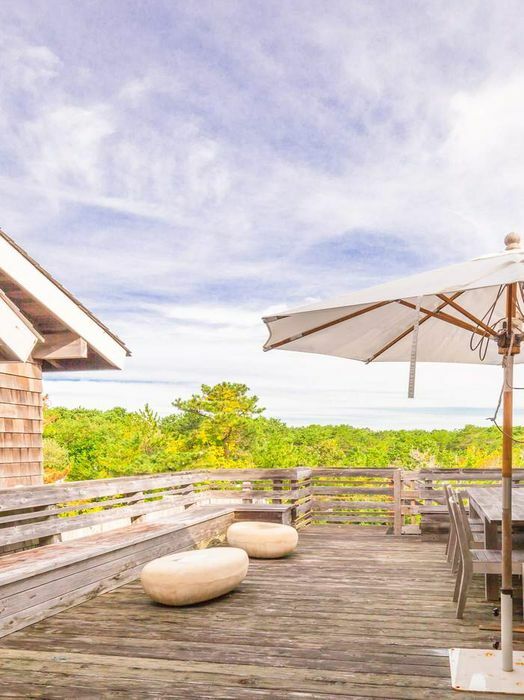 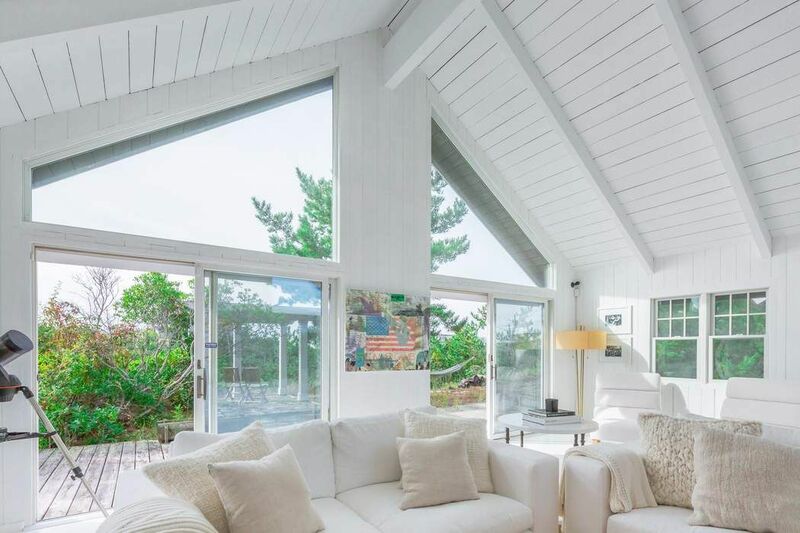 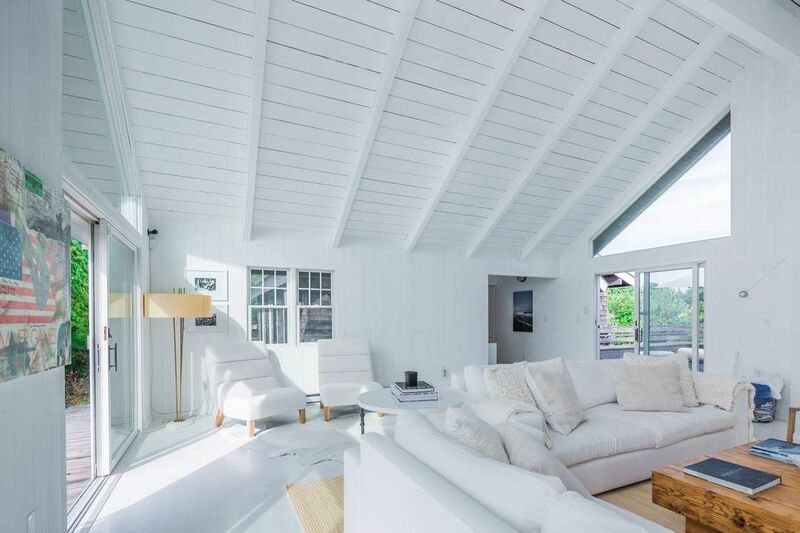 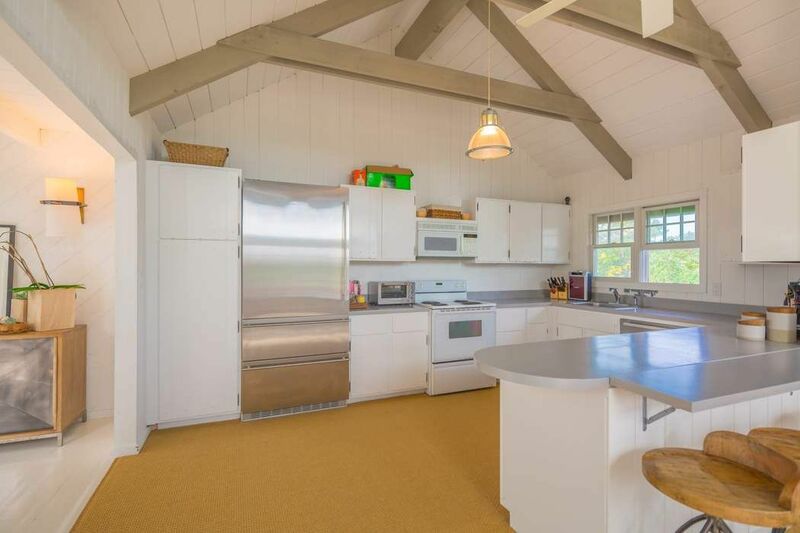 ft.
Prime coastal property high on the Amagansett bluffs directly across the street from the ocean with peaceful views of the Atlantic to the south and a vast natural dunescape to the north. 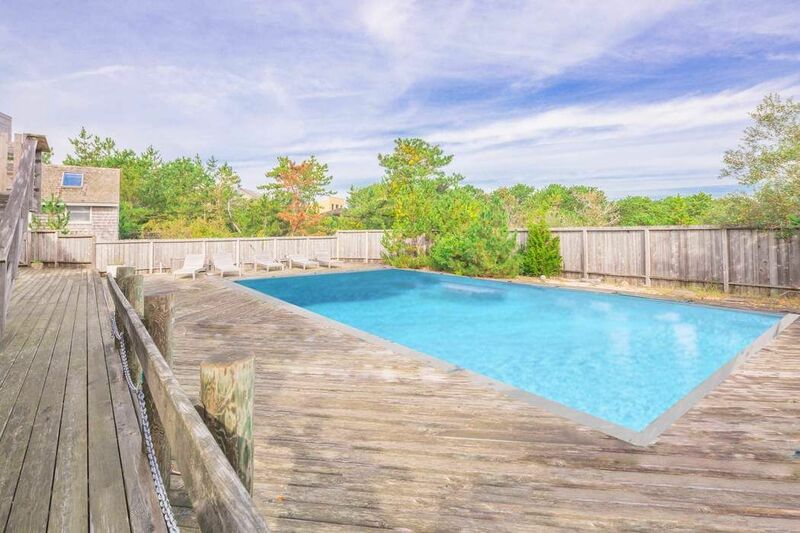 The .7 +/- acre property is accessed by a long private drive leading to the 3000 sq. 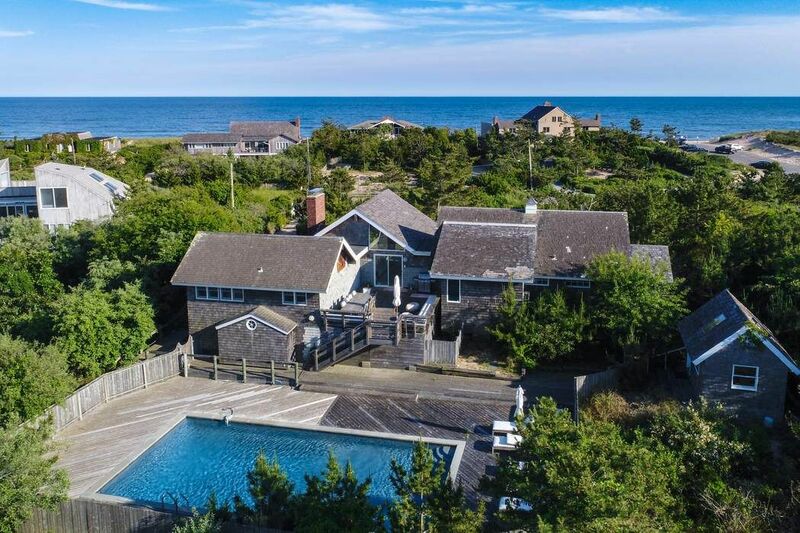 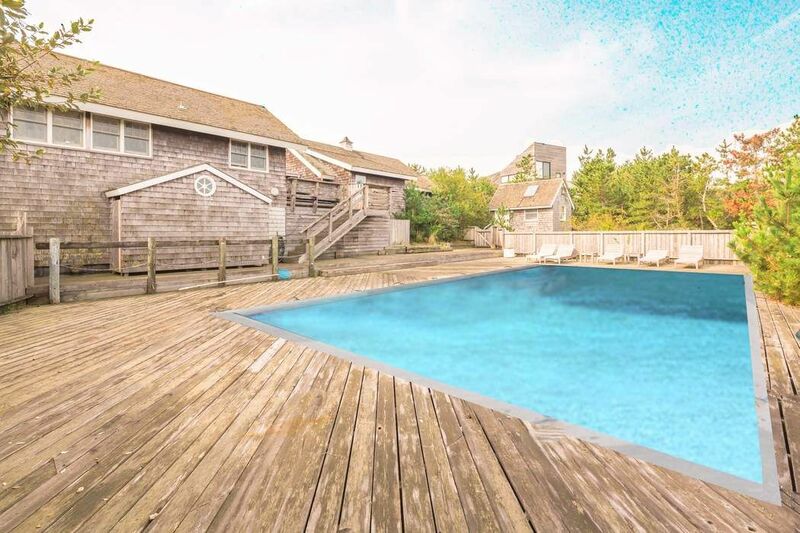 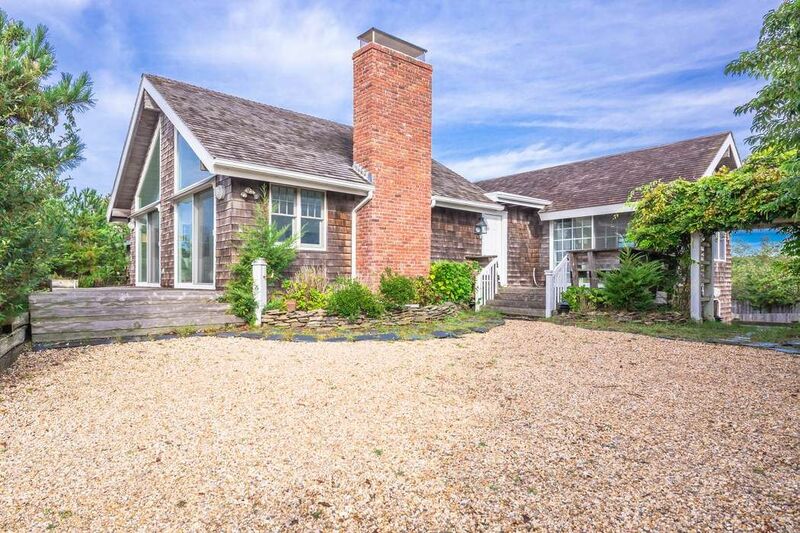 ft. classic shingled beach house with extensive tiered decking and an oversized 20 x 40 heated gunite pool, a rarity in the dunes. 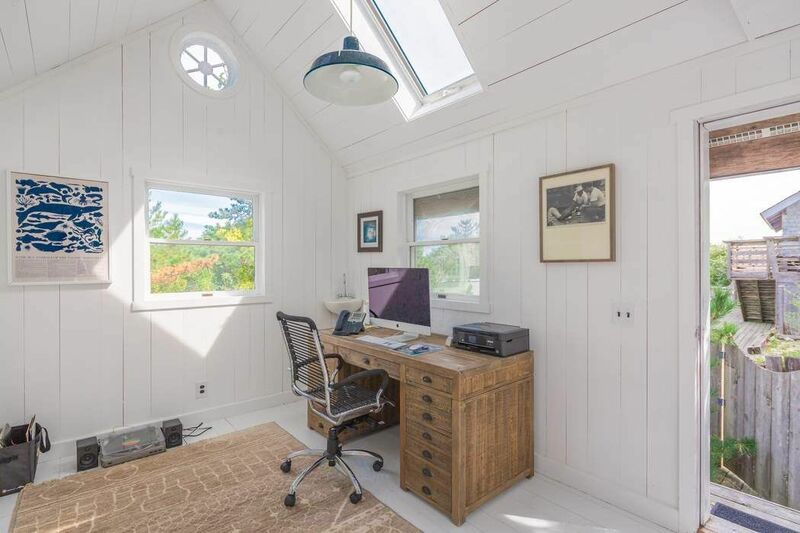 A separate artist's studio is a charming amenity to the property, ideal as a pool house, office, yoga retreat or playroom. 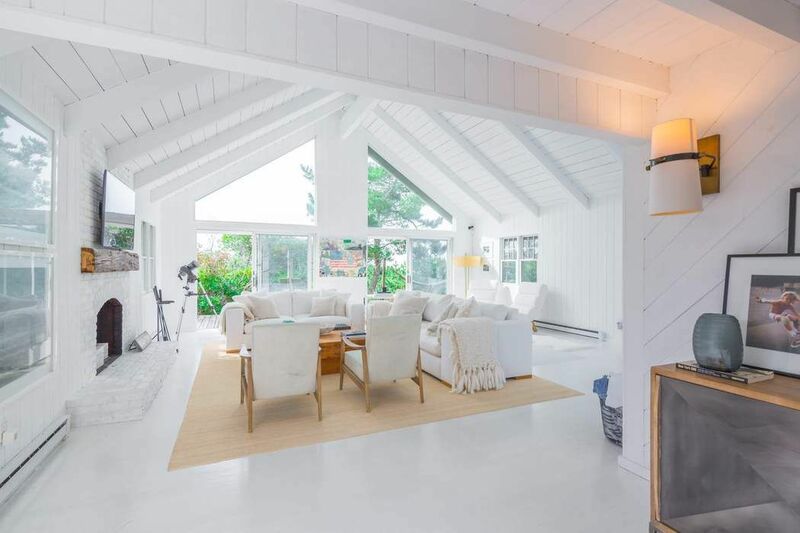 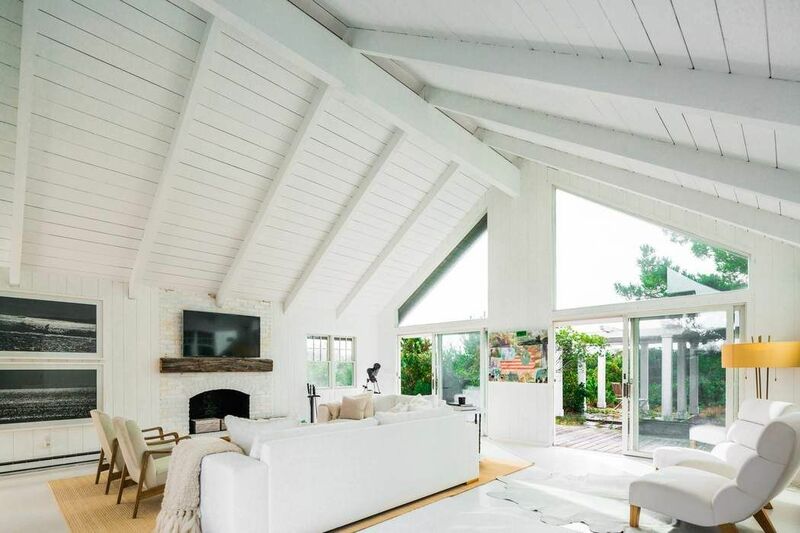 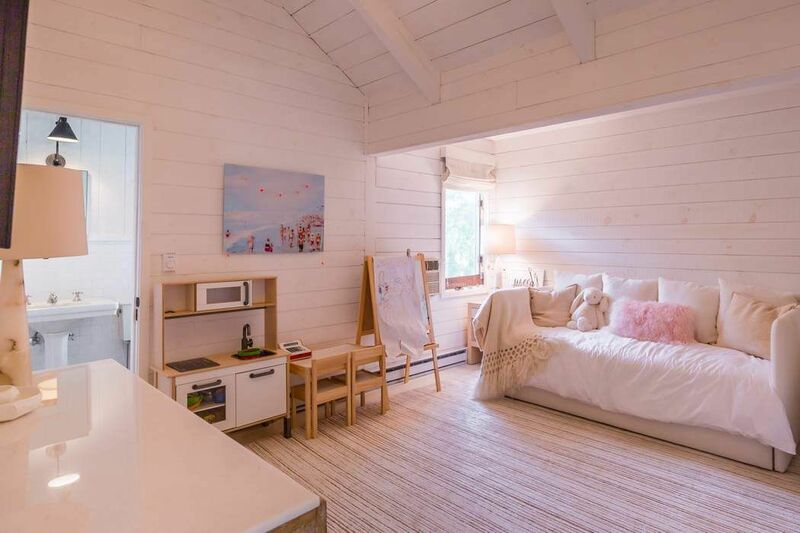 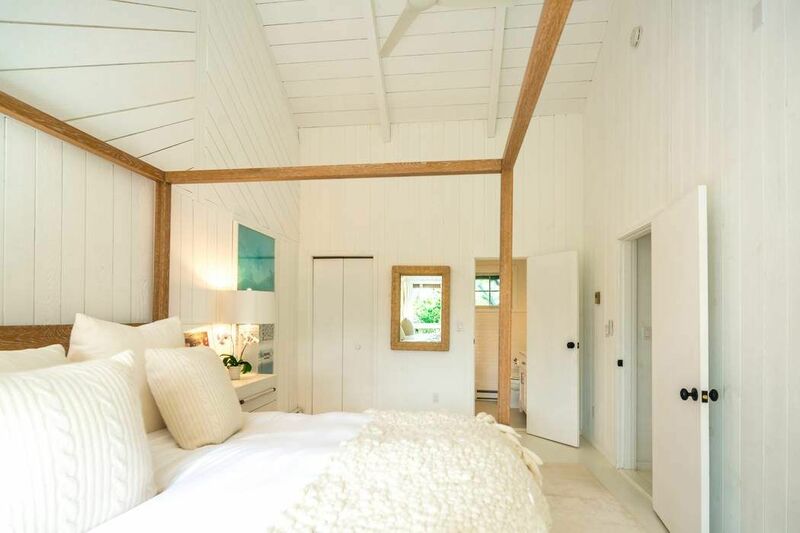 The sun-dappled interior evokes a boho beach house vibe with vaulted ceilings throughout, crisp white wood flooring, extensive whitewashed shiplap, soft grey architectural beams and an easy relaxed flow all on one level. 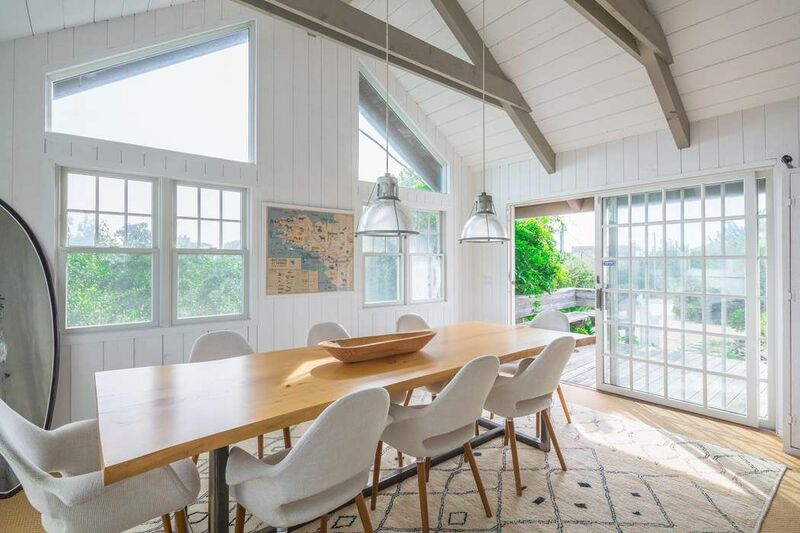 A dining area with three sides of windows is an inviting space to entertain with fresh produce from the nearby organic farm stands. 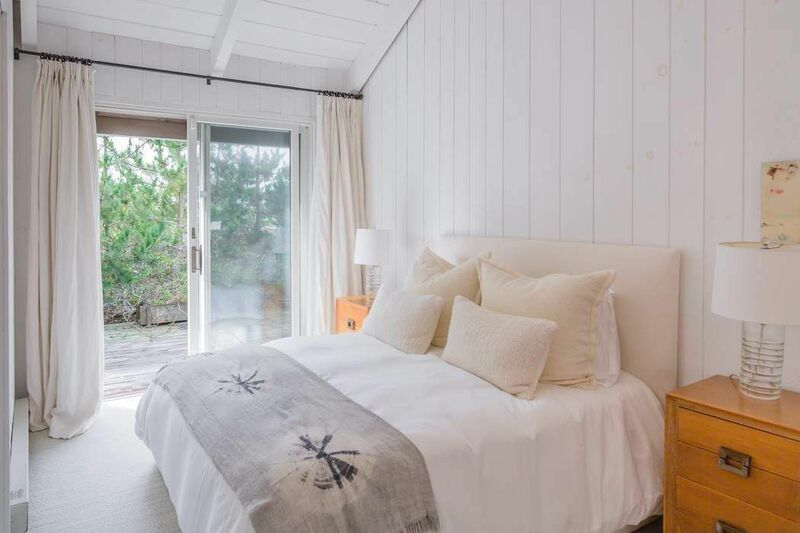 Three of the four guest rooms offer access to the outdoors including a spacious ensuite master with a massive walk-in closet. 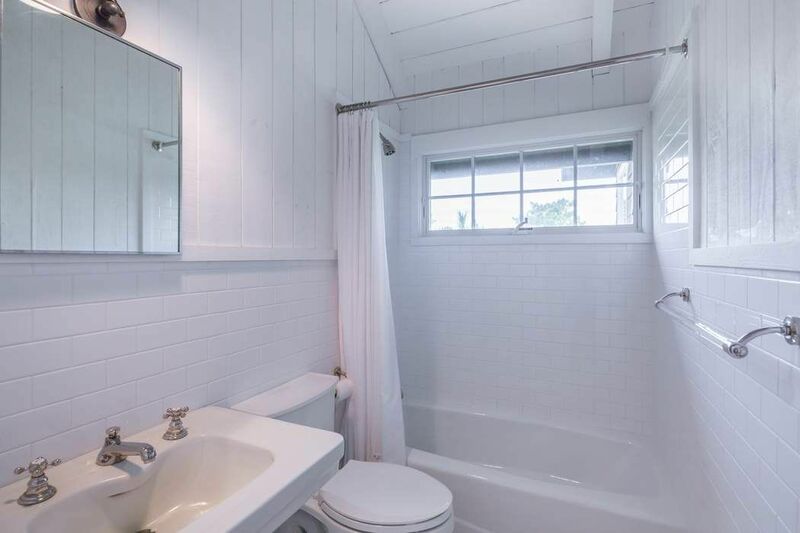 The two baths are nicely renovated with natural stone and marble finishes that perfectly complement the aesthetic. 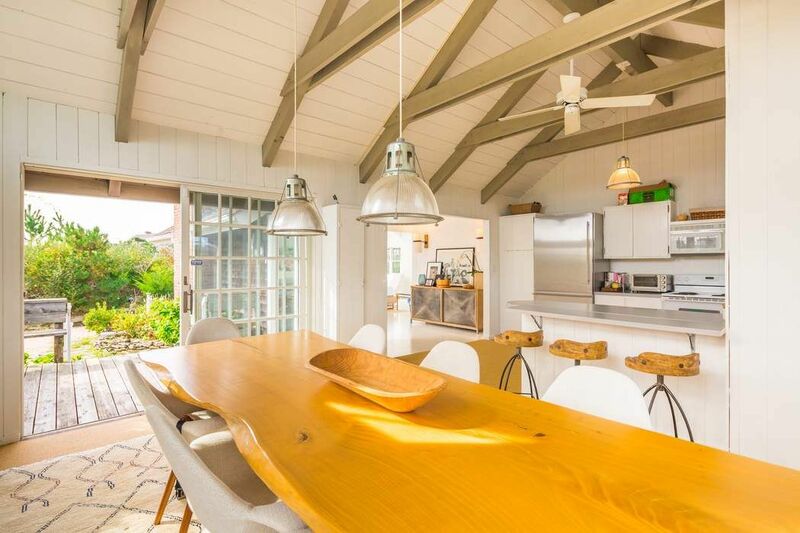 A guest parking bay and spacious drive make it easy to welcome friends and family. 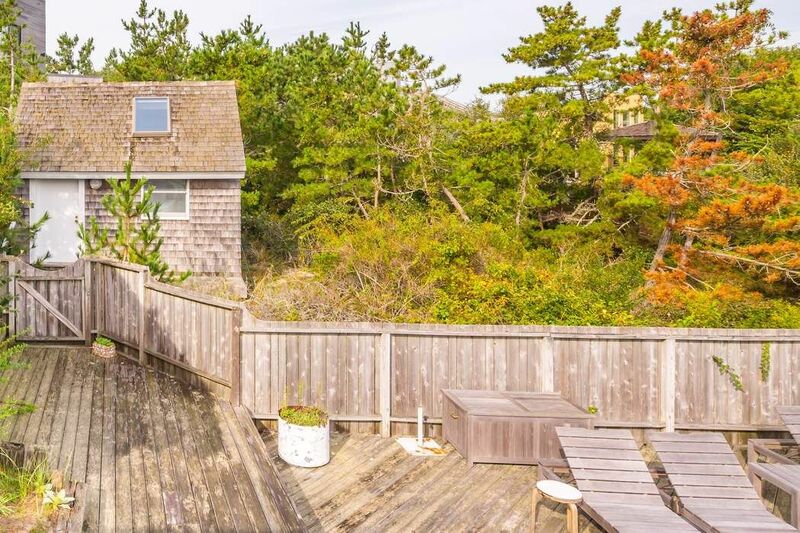 Add a second level to enhance the ocean views if desired. 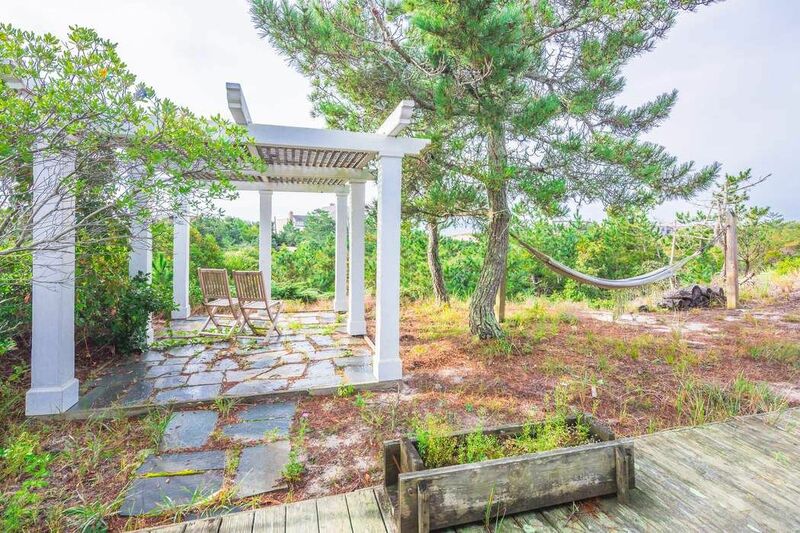 Explore miles of white sandy beach just steps away, relax at home under a sweet covered pergola with ocean views, take a night swim under the stars or cozy up to the whitewashed brick fireplace. 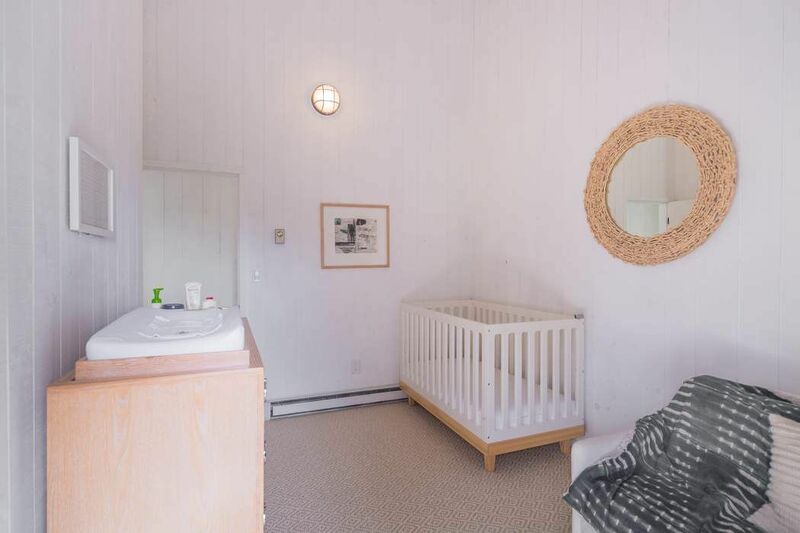  It's all here for the taking.